Training programs on Industrial Engineering and Manufacturing System organized by BGMEA were conducted at Ananta Jeanswear Ltd. and ABM Fashions Ltd. on 17 July 2017. 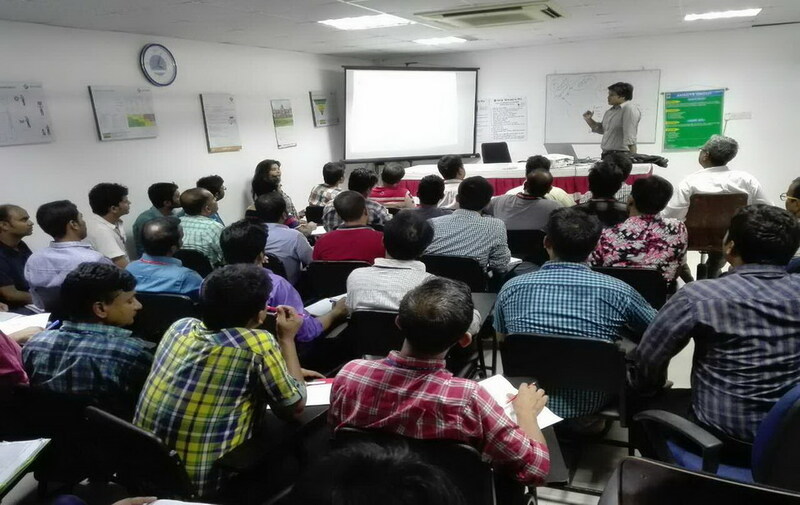 Mr. Mothaher Hossain from BGMEA was the resource person in the training program and 45 staffs from different departments participated in the program. 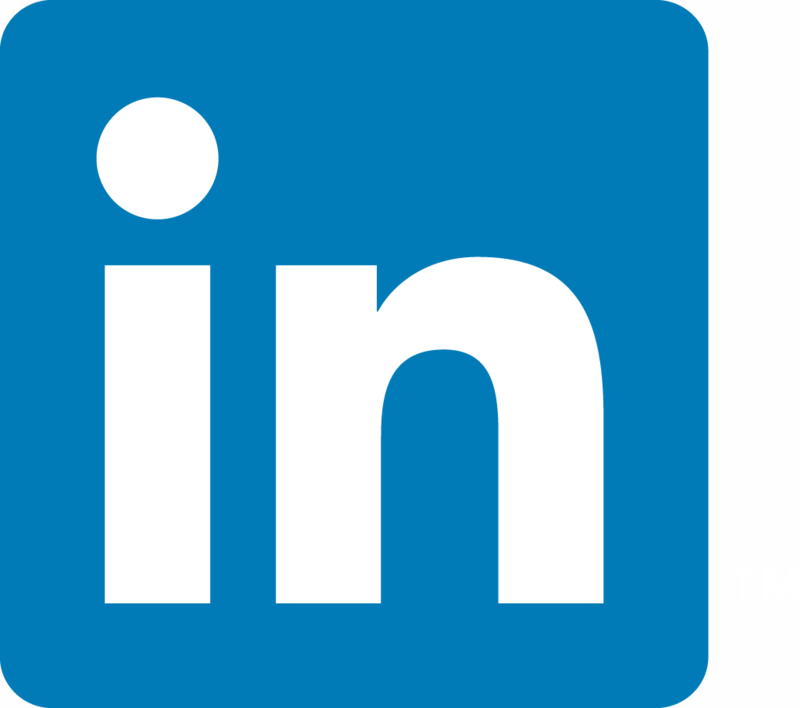 This training contains total 14 sessions which will be continued in two factories successively. 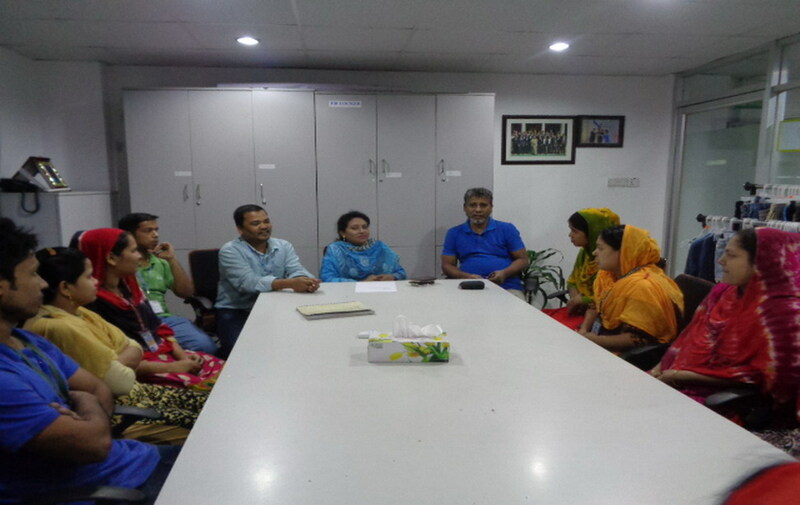 A Participation committee meeting was held at ABM Fashions Ltd. on 19 July 2017. Ms. Sharah Nafisa Kakoly, Associate Director of HR presided over the PC meeting and talked to the worker representatives about their views, problems and suggestions. 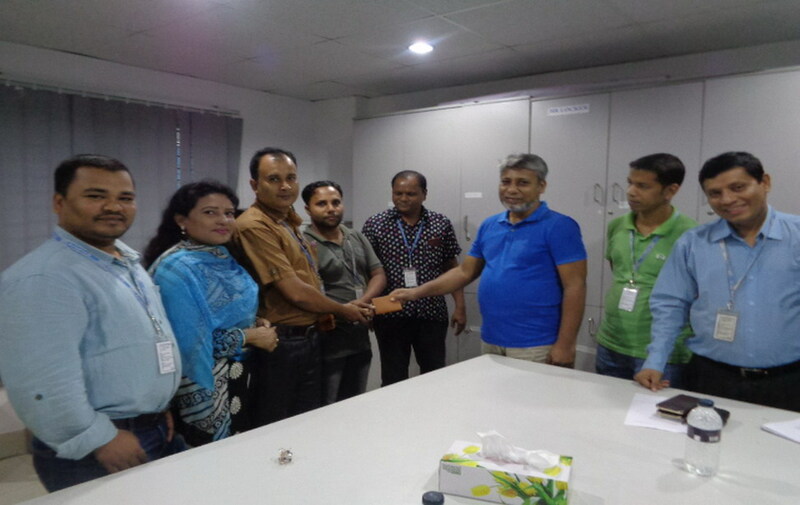 Best performers of ABM Fashion Ltd. were rewarded for their outstanding performance in April-June session on 19 July 2017. Mr. Golam Mostafa (Director-ABM) and Ms. Sharah Nafisa Kakoly (Associate Director-HR) handed over the prizes. Among the winners were: Mr. Kabir Hossen (Manager-Production) and Mr. Al Faisal (Line Chief-Production). This recognition inspired them and others to work harder in the company. A steering committee on PWD meeting was held at Ananta Garments Ltd. to work out the development plan for the persons with disability. There were discussions on building awareness on disabilities and making barrier free access with equal rights in the company for them. 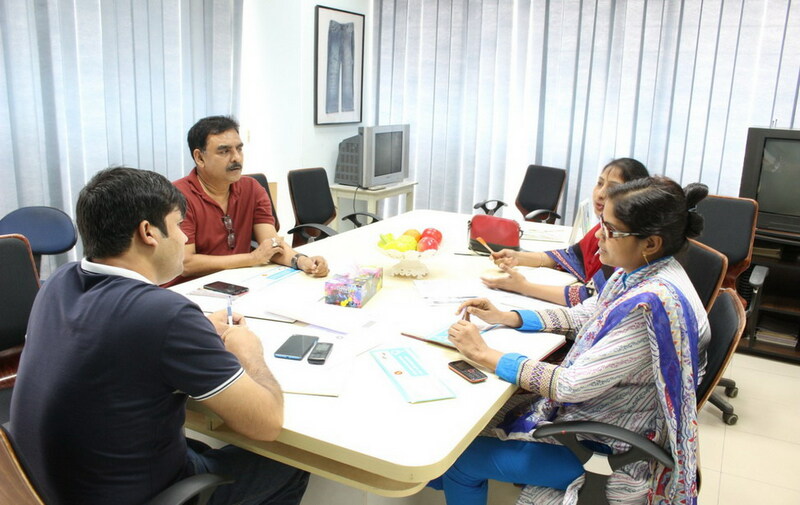 The meeting decided to make an advanced guideline & work plan for the betterment of PWD in the company. Ananta participated in the first ever daylong job fair held at International Convention City Bashundhara on 18 March to provide job opportunities for those who have completed training under BGMEA-SEIP project. The initiative aimed to bring workers and employers under a roof to provide jobs and Ananta took the opportunities. About 40 garment factory owners participated in the fair to pick their required workers and executives from about 1000 trained job seekers. Besides trained job seekers many fresh graduates were also finding their desired job in the fair. Amraoi Pari-Pre School for under preveliaged children. Amrao Pari’ is a charity pre-school situated in RK Bagan Bari, Nishchintopur, Ashulia. 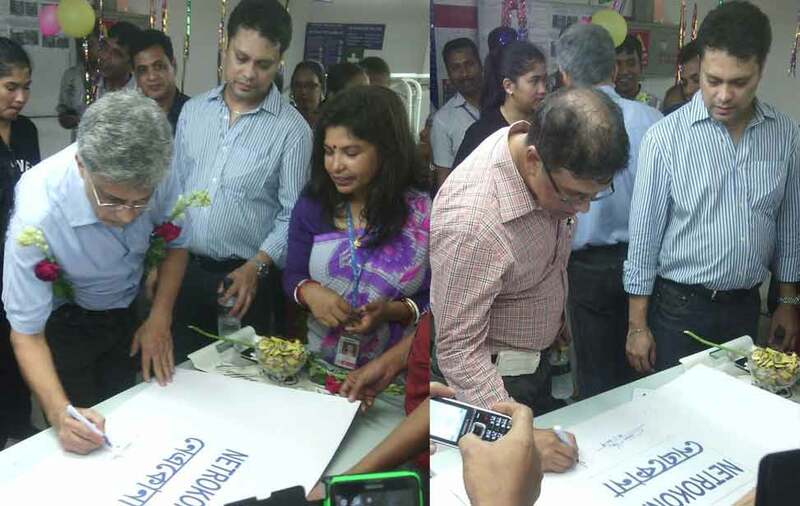 It is managed by Lions Club of Dhaka-the CSR platform of Ananta. 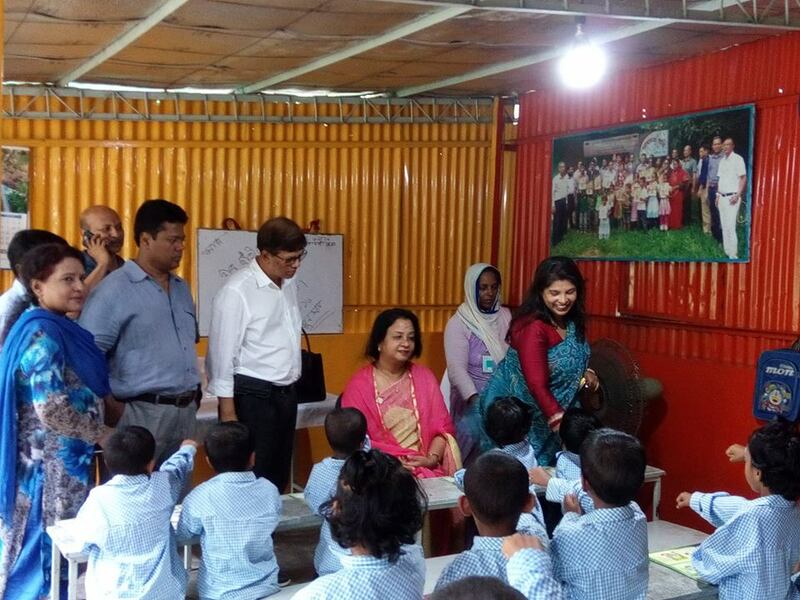 Mrs. Kishwar Khan, the President of LCDA who is also the wife of the managing director-Mr. Inam Khan, established this school in 2008 with a great motto. In the beginning, there were 25 students. A number of more than 250 students have completed their pre-primary education up to 2015. Currently, a number of 40 students are studying in this school. “Amrao Pari” is a school where only the children who come from poor family get a chance of admission. 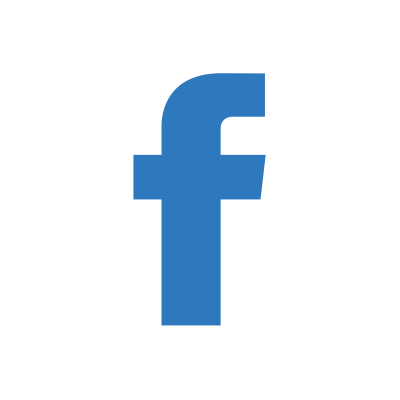 Our motto is to raise education awareness to the underprivileged and poor people of the society who are not capable of bearing educational expenses of their children. We try to ensure basic education as the fundamental need of human to the unconcern poor people of this locality. We provide our helpful hand and ensure resource and facilities to the helpless people by which they can get a chance to take the basic education of their children. Books, dresses & breakfast are provided to the students free of costs. About 40 students are studying in this school now. This school is spreading the light of education among the poor children of the local community. ‘Amrao Pari’- It’s a name of the school which is a full free education center for the small children/kids where to admit those children/kids who really come from poor family. 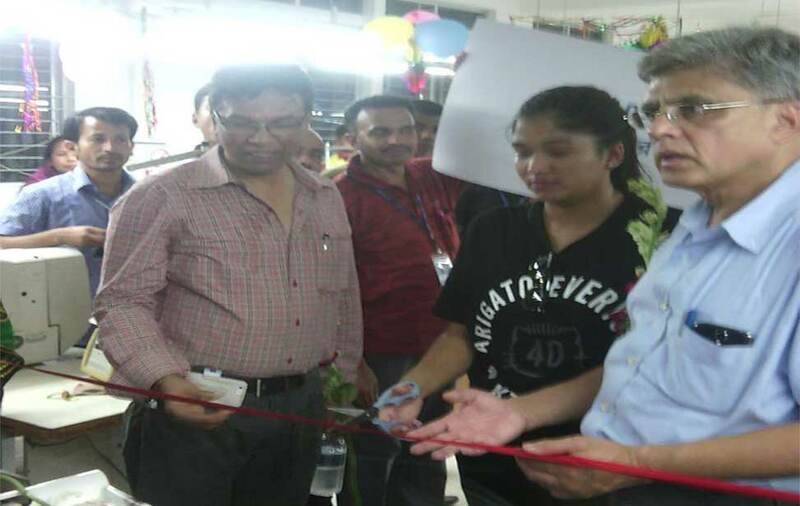 4 November 2014: The top management of the company visited Ananta Jeanswear Ltd. and inaugurated 2 new sewing lines-Jamalpur and Netrokona. Now total sewing lines are 20 in AJL. The Chairman, MD, DMD sir along with some outside delegates and higher officials of the company were present in the ceremony. The factory is planned to be turned into a factory of 23 lines within a short time. 30.9.14: The final match and award distribution ceremony of the ZH Khan Football Tournament 2014 held at Ananta Garments play ground. A friendship match of the women team also held. In the final match, the Birshreshtha Mostafa Kamal Floor team beat Bir Shreshtha Mohiuddin Jahangir Floor team by 1 goal and became the champion of 2014. In the women category friendship match the AGL team beat ASL team by 1 goal.